Richard Irwin (Belper, United Kingdom) on 26 March 2010 in Plant & Nature. Good image. 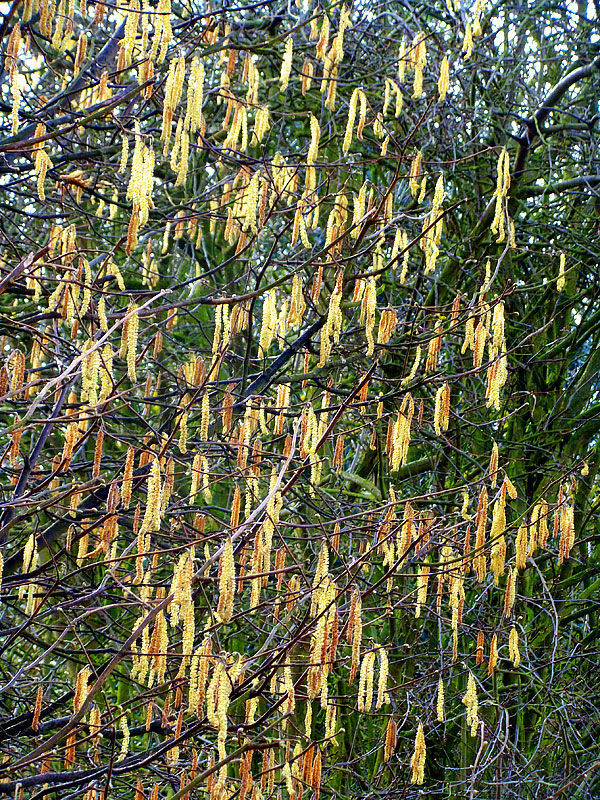 The profusion of catkins make a nice effect. Our spring is late too but you really caught the golden light on these... also great flower shots recently... have a fantastic spring, bud!